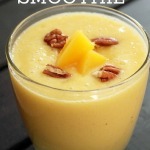 It’s a powerhouse smoothie kind of day! 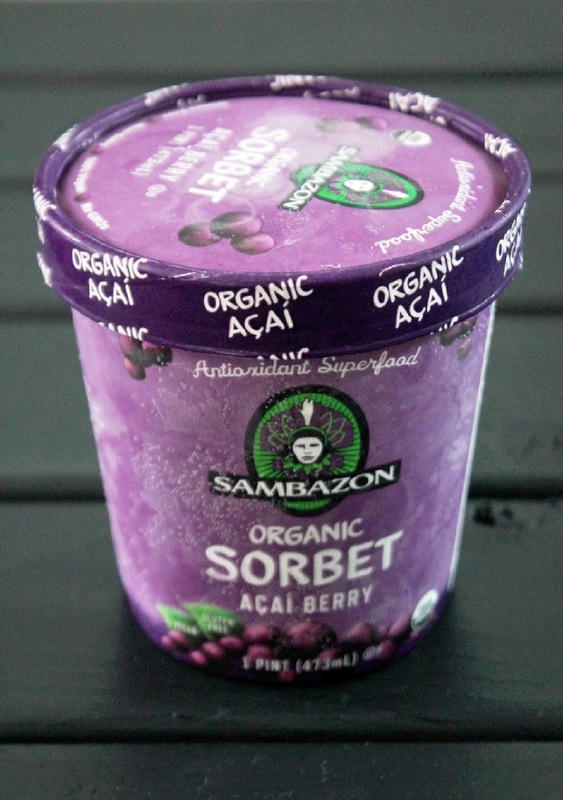 I am so happy that the wonderful people at Sambazon is making it possible for two of my readers to win 3 vouchers for free Sambazon Acai Smoothie Packs. 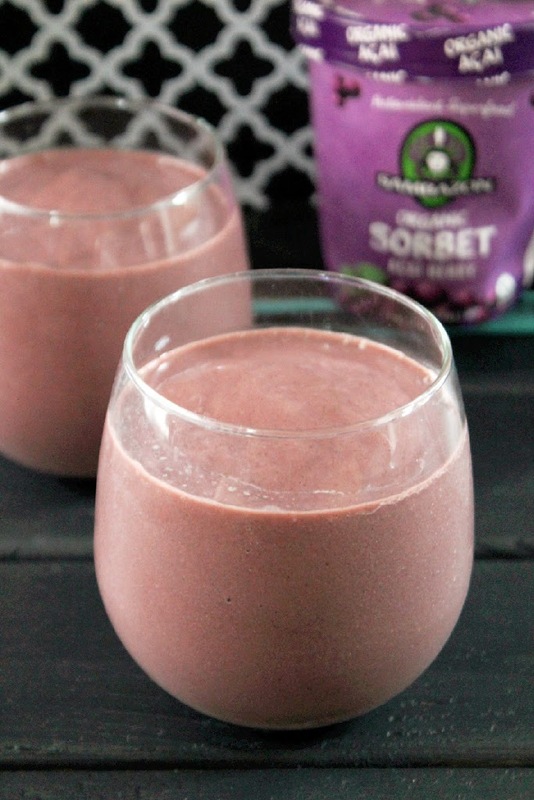 In honor of the giveaway I created a new smoothie using Sambazon Sorbet. 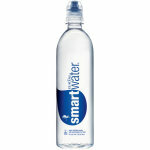 Yes, they also make delicious sorbet. 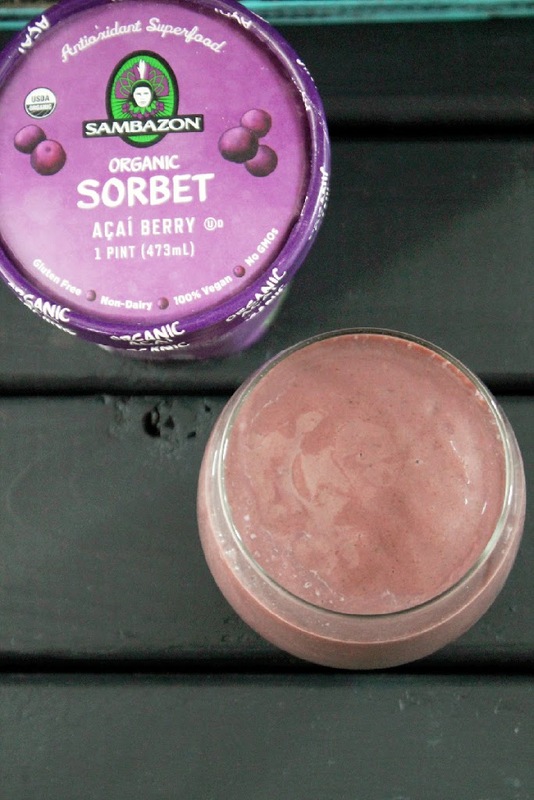 I make this same smoothie with the Acai Smoothie Packs as well, just substitute two smoothie packs for the sorbet and you receive the same tasty results! 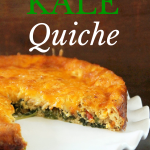 This is a quick recipe packed full of power. It’s made with tasty sorbet, a frozen banana, and a little green powder. 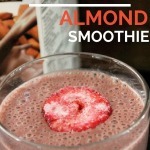 You can use fat free organic milk or almond milk for the liquid base. 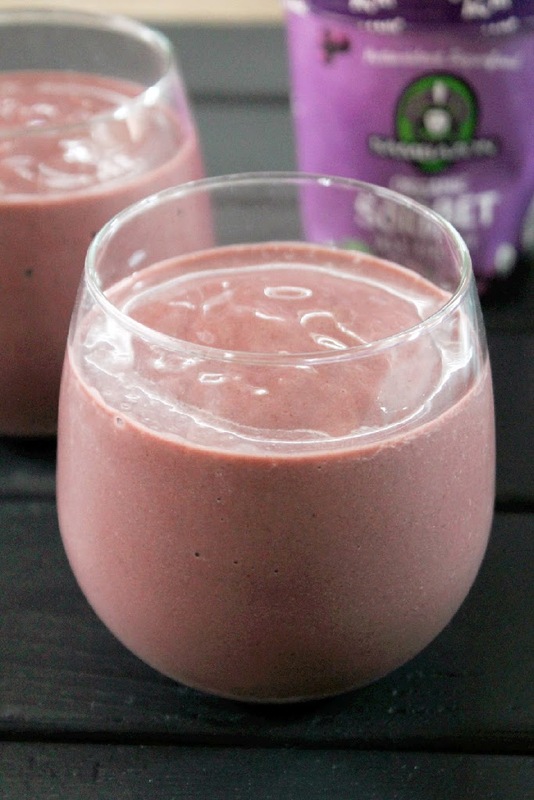 Don’t forget in order to enter the contest over the next week you must complete 2 out of the 3 things below: leave a comment below, like Sambazon and comment on Facebook and/or twitter for your plans on creating a powerhouse smoothie recipe treat! 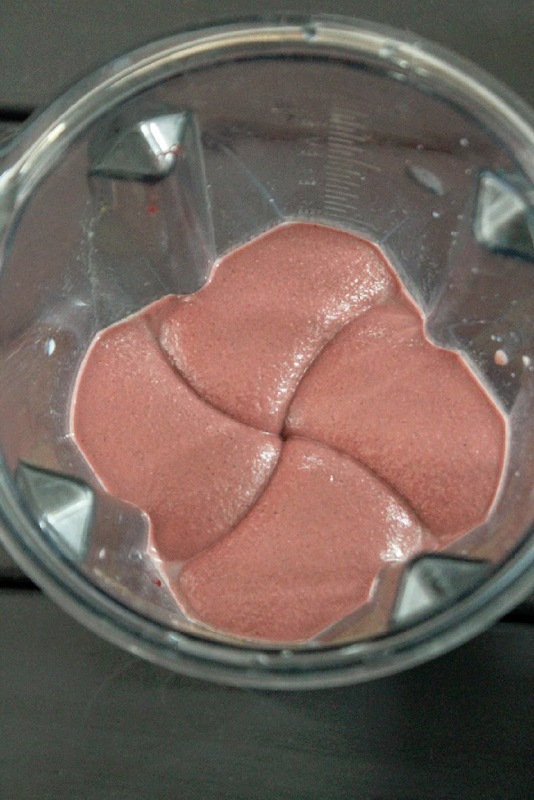 Place everything into blender and blend until smooth.